There has probably never been a better time in history to be an entrepreneur. There are more resources and platforms than ever before, and many of them are free. Tools like MailChimp, Asana, Google Docs, Buffer, and Dropbox help many teams stay productive. However, free web-apps don’t magically make your company a success. Sometimes no matter how revolutionary your product is you still need old-timey marketing tactics. 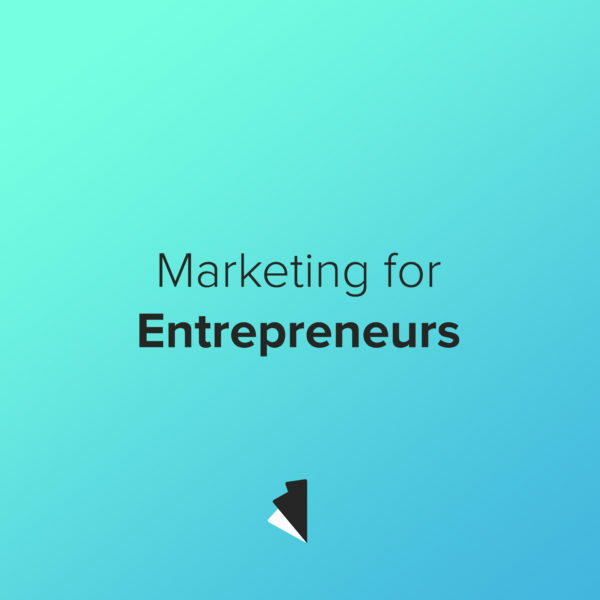 Below are some of the simpler things your startup can do to take your marketing efforts from guess work to planned successes. Whether you offer customers a better price, higher quality, or both (overall value) you need to make it clear how it benefits their lives. Depending on your product or service that can be a product upgrade (luxury goods) or a lifestyle shift (self-driving cars). Make your selling points clear and take advantage of them. Use those differentiators in your marketing materials to attract customers. The amount of shopping done online is always increasing, and with that comes something that can help your company a lot. Data. Whether it’s the color of your online shop’s text or an added exclamation mark at the end of your email’s subject line, each piece of data collected can teach you about your customers preferences. If your company isn’t using the data that you collect you’re missing out on a treasure chest full of information that can help your sales numbers. Don’t be Shy, Talk to Your Customers! Customer interactions can help your business in a number of ways. Before you even bring your product or service to market refine it by conducting research. Ask real people about their real world problems. That helps determine how your product makes their lives better. Once you’ve created your company don’t stop listening! Use customer service channels to tap into what’s working and what isn’t. Lastly, make sure you keep the customers that you already have by rewarding their loyalty! Competitive pricing, quality customer service, and always working to improve your product can keep customers coming back for more and telling their friends about it, too!